From Stuart Weitzman welcoming back Gigi Hadid to Nicolas Ghesquière hiring photographer Bruce Weber for the umpteenth time for Louis Vuitton, just about every major fashion brand has been playing it safe for the Fall 2017 ad campaigns. 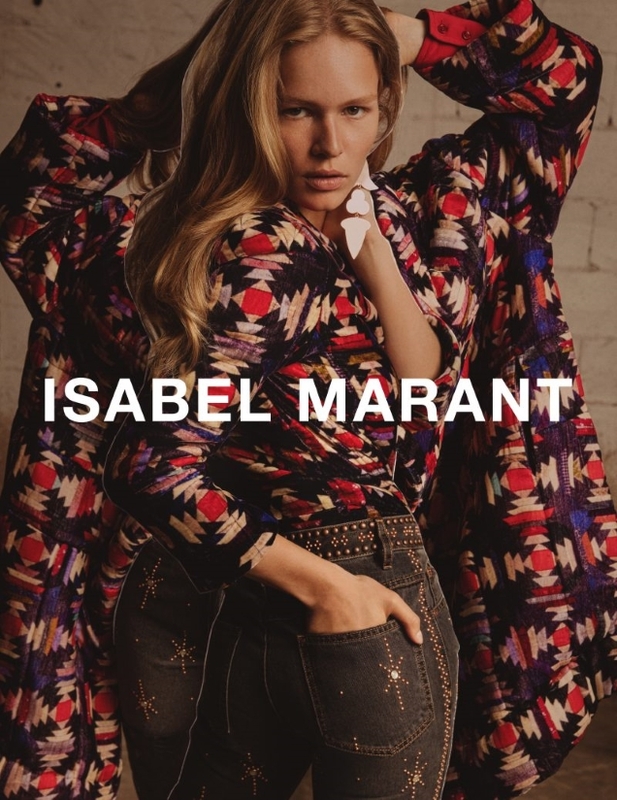 Isabel Marant continues the trend with the return of Anna Ewers as the face of the new Fall collection. Once again photographed by Inez van Lamsweerde & Vinoodh Matadinwith Geraldine Saglio on styling duties, the team switched things up a bit by introducing some creative collages into the mix. Members of our forum weren’t afraid to share their opinions on the effort. “Looks like last season’s campaign and I’m already bored — even if I love Anna,” commented badgalcrush. “I&V again? Great lighting but boring overall,” voiced Legolas. “Happy to see Anna again, I thought that after opening and closing the last two shows, Gigi would get the campaign. But I guess she’s coming in next. The lighting looks great indeed, Anna is beautiful but she looks a bit tired,” stated forum member apple. Lola701 simply wasn’t feeling it. “Boring. 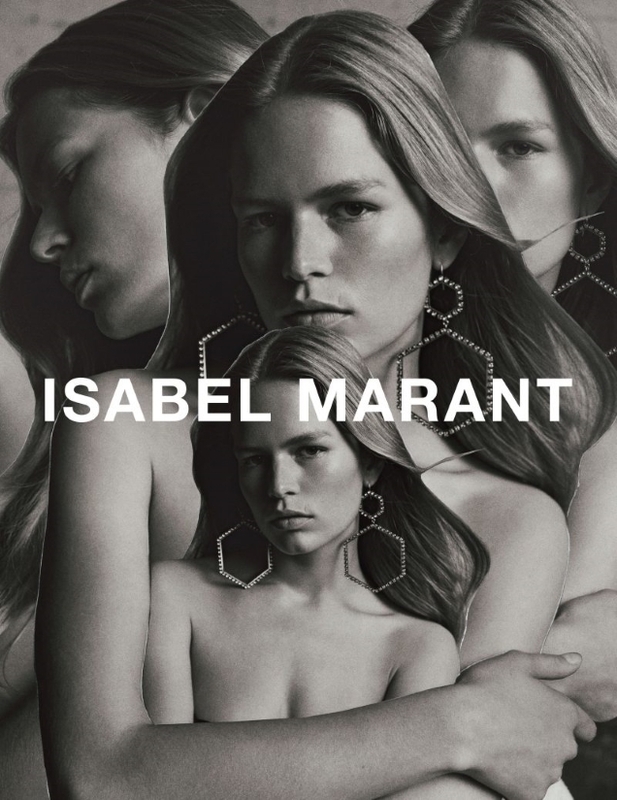 Isabel needs some energy in her shows and campaigns. It’s becoming beige, like Chloé and I don’t like that,” she confessed. “Would have loved to have seen Edita [Vilkeviciute] or Birgit [Kos] in this campaign, they were the strongest looks in the show for me. Anna looks nice but there’s little difference between this and last season, it’s a bit boring,” echoed an underwhelmed 333101. Time to switch the casting up, Isabel? See more from the campaign and voice your own opinion here.